Start the clock as we begin the countdown to the Centennial Celebration of the 19th Amendment in 2020, an effort led by Feminists for Life. NOW it’s our turn to fulfill their unrealized dream. I’m in Dallas ready to help kick off the first-ever Pro-Life Women’s Conference. But first, we need to understand how far we must go — and what we must do — to achieve success by 2020. ● 59% are already mothers. Help us end the feminization of poverty that drives women to abortion. Help MAKE WOMEN’S HISTORY. But first, here’s a lesson from history. 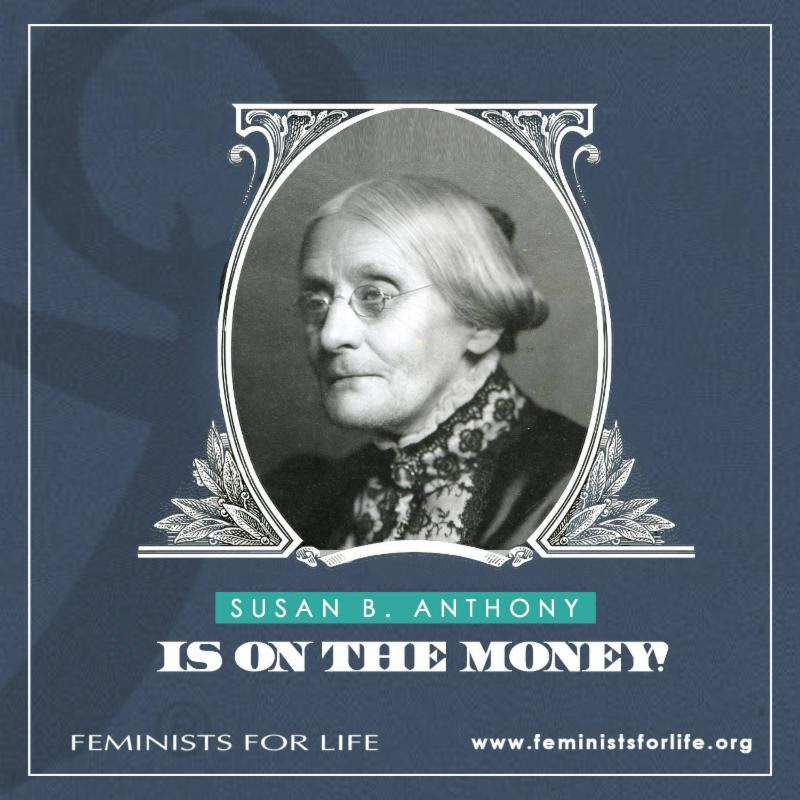 Susan B. Anthony, the Quaker teacher turned suffrage leader, owned The Revolution. Her newspaper went bankrupt when she and co-editor Elizabeth Cady Stanton depended on one donor.After they passed away, Alice Paul assumed the leadership. She knew that approaching donors was key to success. Fourteen years after Anthony died, Paul successfully led the suffrage movement to achieve the 19th Amendment, which guaranteed all women in the United States the right to vote and soon after wrote the original Equal RightsAmendment. When the ’70s women’s movement embraced abortion, Paul called it the “ultimate in the exploitation of women.” We agree. We also know that money can hasten the day when our goals are reached. PS: The U.S. Treasury has revealed six women — both pro-life activists and abolitionists — will be “on the money.” What a first! 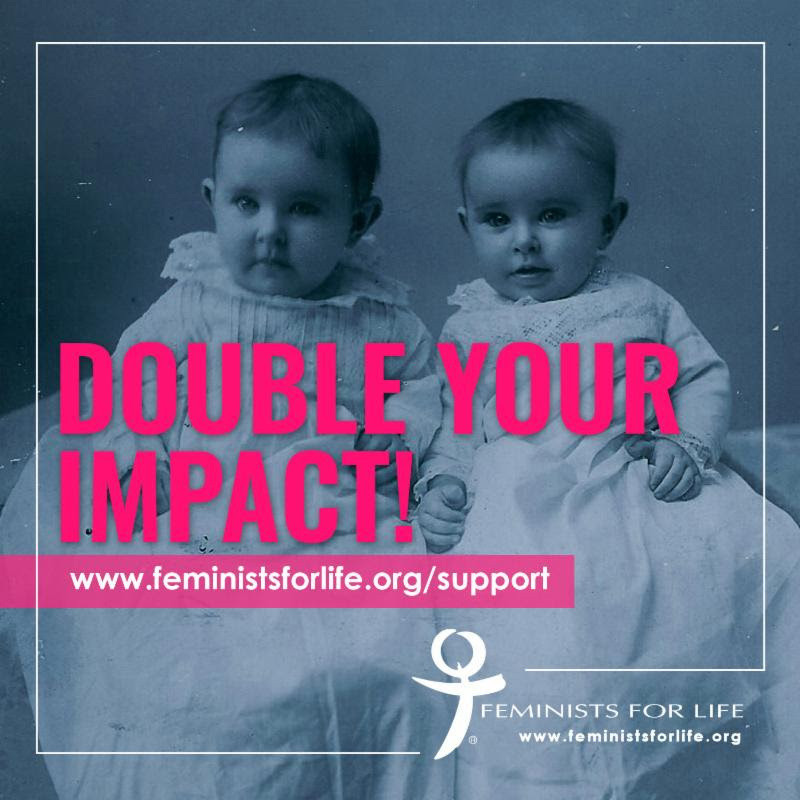 Another first: Your monthly and tax-deductible gift will be double-matched if you sign up NOW, so that we may help those at highest risk.